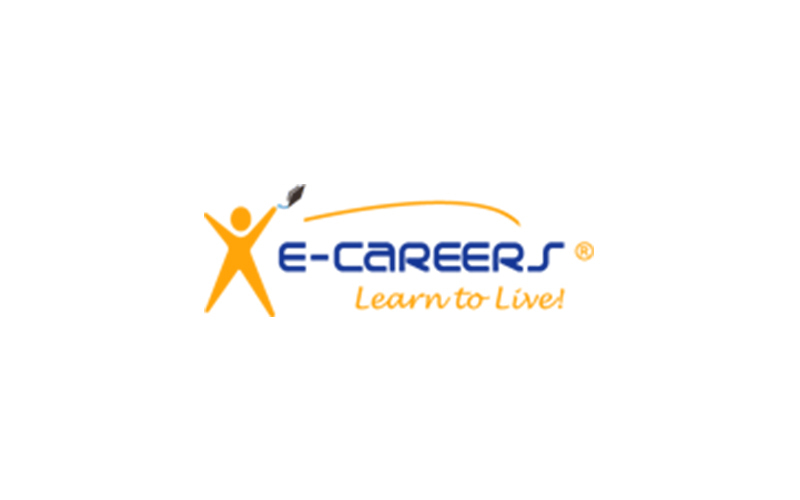 Fulfill ambitions to leave lasting impressions in one’s chosen industry via e-Careers.com, an online learning portal founded in 2002 with the motto ‘Learn to Live’. Accounting, project management, and I.T. technical courses help widen skill sets and mindsets of study-at-home students, who may also choose from more creative subjects such as web design, game development, and digital photography. 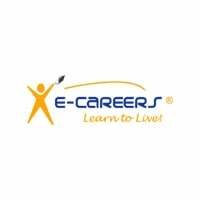 The company also offers specific training programs targeted for companies, unemployed individuals, and members of the armed forces who wish to pursue alternative careers.